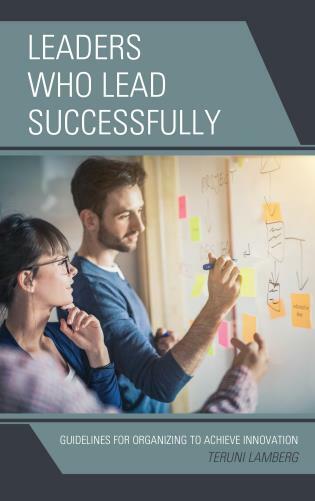 Marty Zimmerman, MEd, is a Naval Academy alum and Marine Corps veteran, he also served as a leadership/executive development coach in a Fortune 100 company and later operated his own business. 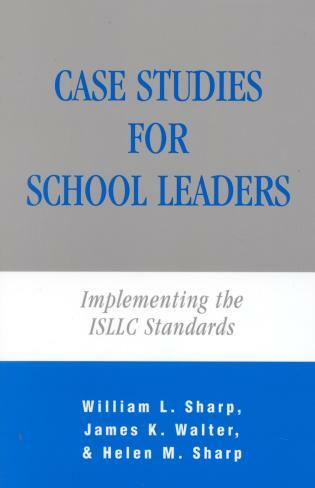 He has enjoyed coaching leaders through the years in their 360 leadership performance feedback. 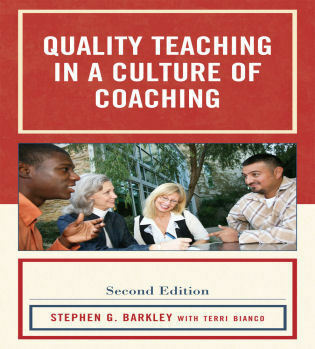 Marty additionally served as a secondary schools literacy consultant, coaching teachers and modeling literacy strategies for students at various schools. 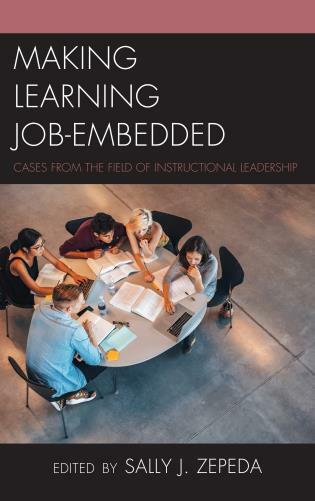 Earning two Masters degrees in Education (Curriculum & Instruction with a minor in Reading, and in Educational Leadership), he currently enjoys teaching online and collaborating with faculty at Concordia University, Portland and elsewhere. 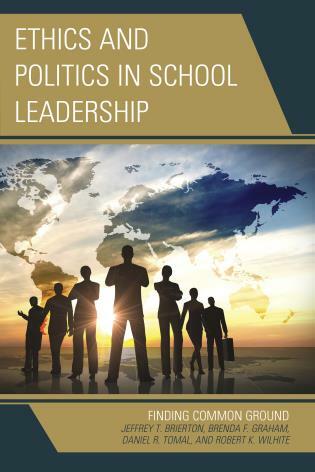 Chapter 1: Role Model Leadership evidence – what works for you? 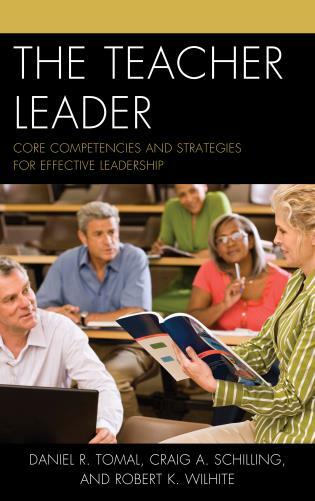 Leadership practices which have worked – can they work for you? 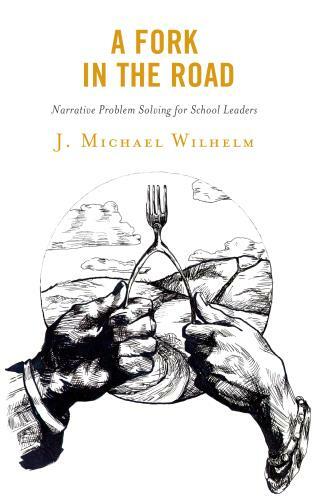 Perspective 1: What is your recorder playing? 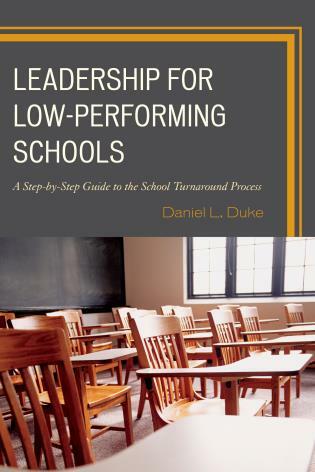 addresses the meaning of truly and effectively leading. 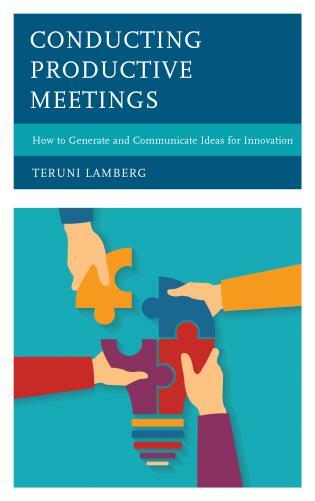 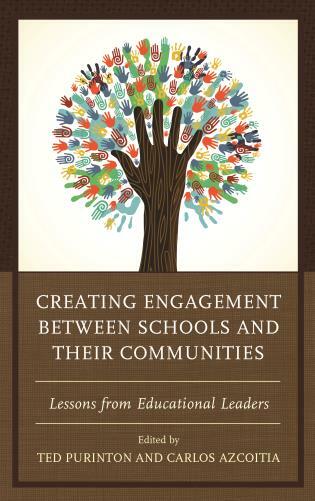 In addition, this book provides a clear understanding of the importance of getting in touch with one’s own world (i.e. 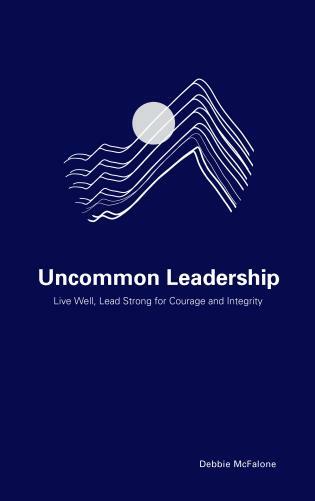 experiences, personal beliefs, actions) as it applies to effectively connecting with those being lead. 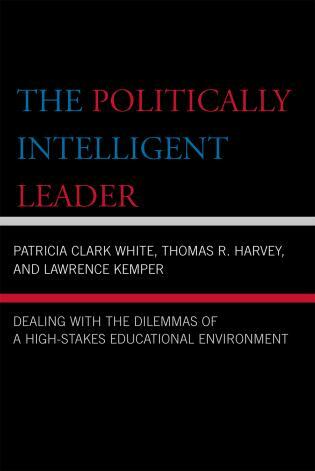 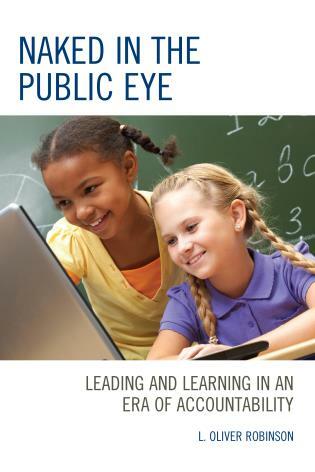 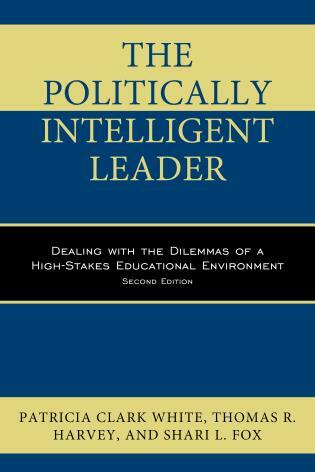 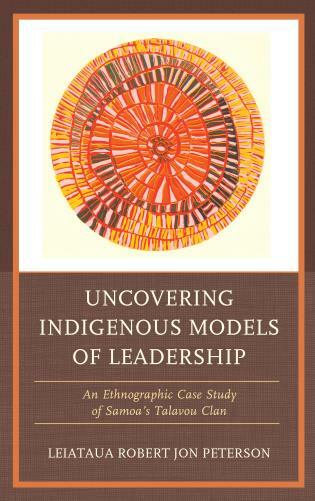 Further, this book helps the reader examine why and how they have become the leader they are today. 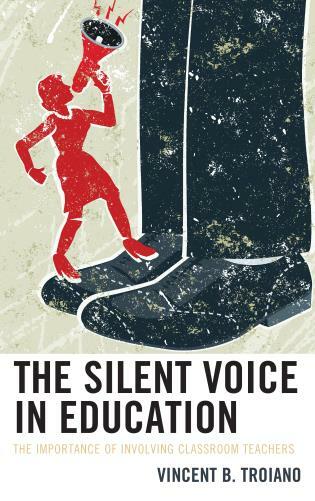 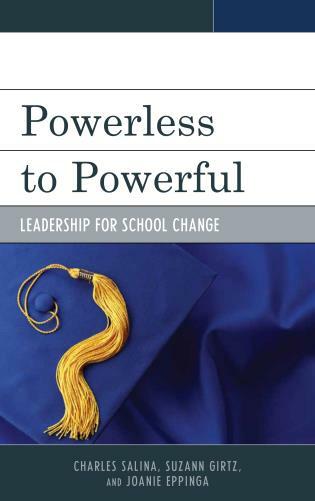 This is a great book for current or aspiring educational leaders that mentor and work with young people. 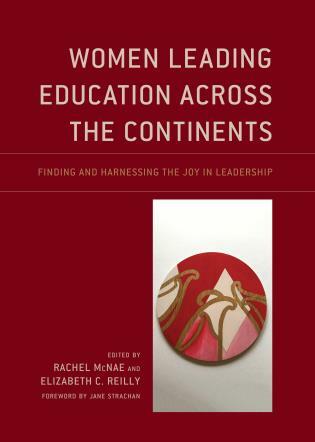 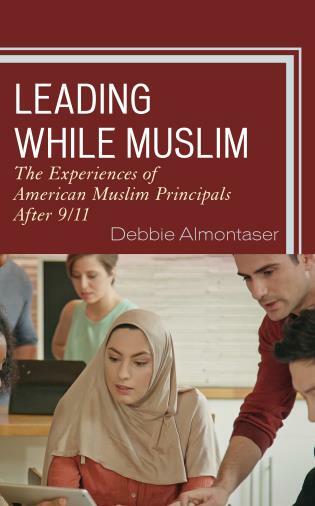 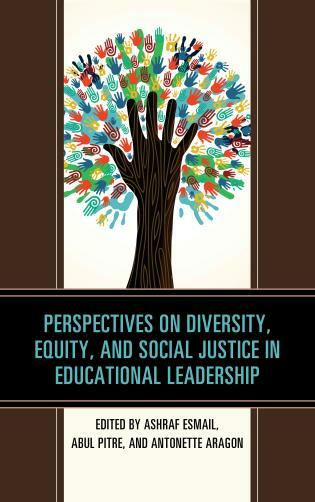 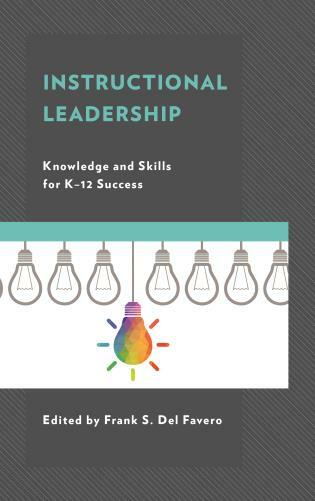 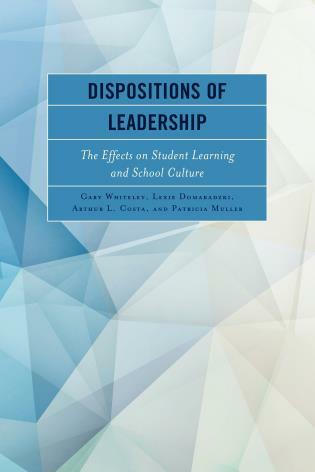 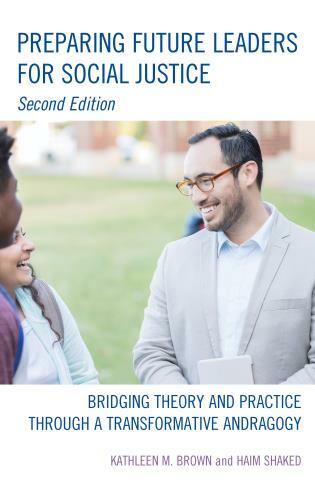 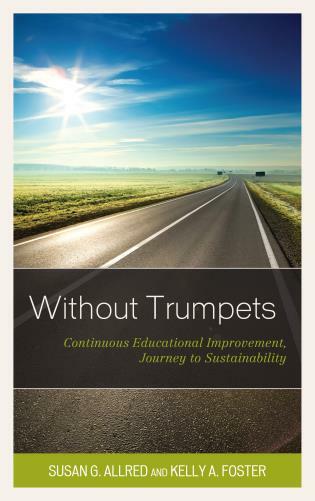 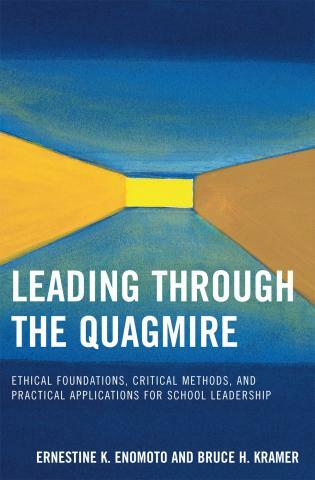 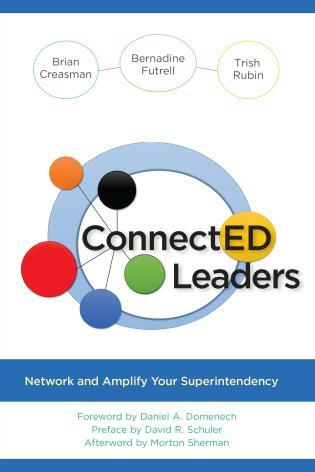 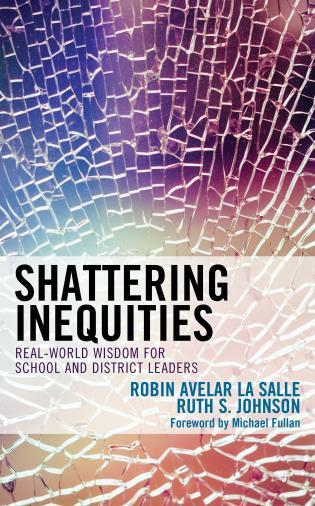 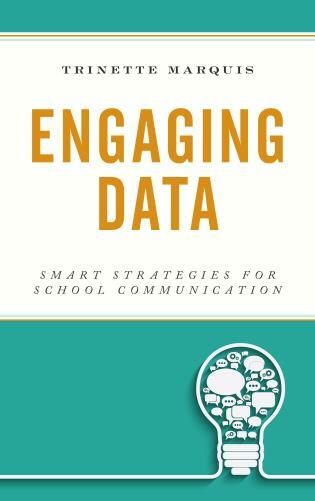 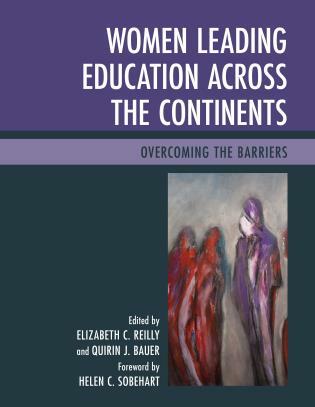 The interviews, stories, concepts, and strategies in this book are motivating, practical, and applicable to educational leaders from a variety of diverse backgrounds. 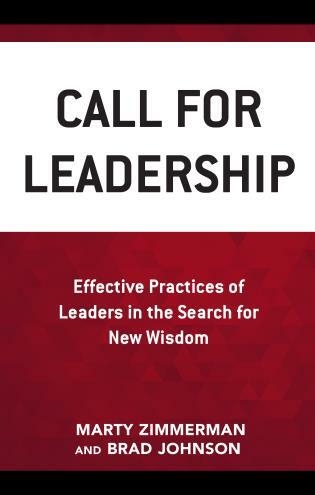 I wholeheartedly endorse this book as an excellent guide to improve and strengthen any leader’s moral and foundational leadership skills. 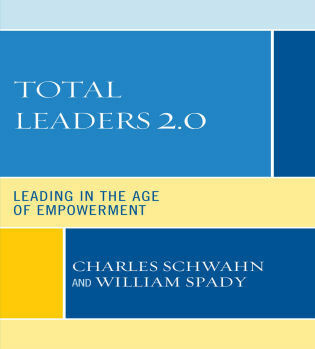 This is a book that can really help those who are called to lead to grow into that leadership--As I had to do myself in developing my own leadership practice. 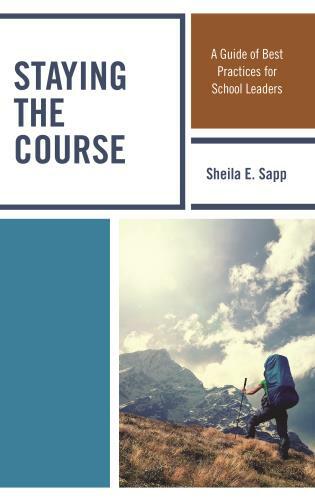 It is also a book that helps us to realize that we will never really quite get all the way there--and that is fine. 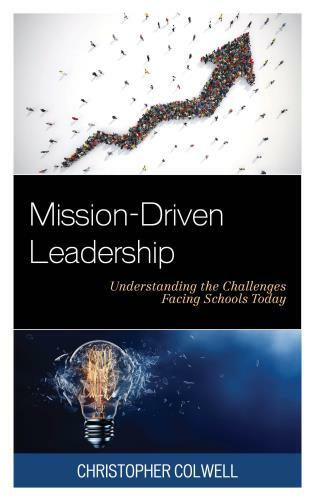 The pursuit of the goals of leadership is often more revealing (and growth producing) than the attainment of those goals. 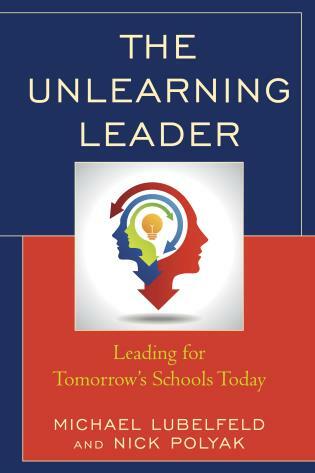 And that is a incentive for each of us to keep learning and growing. 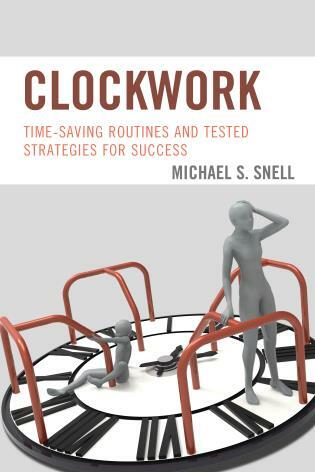 This book provides real insight into that process. 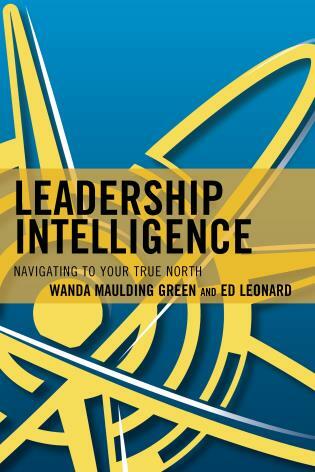 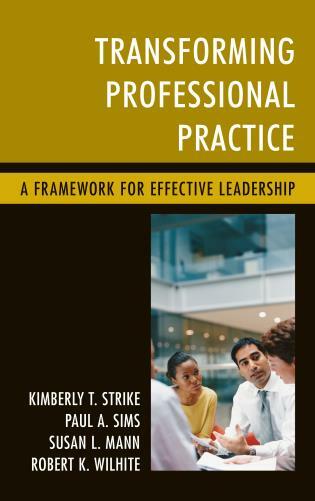 This book describes leadership best practice and thinking through patterns of feedback offered to leaders by their employees and peers, and through conversations and stories of people keenly aware of the distinctions that more often spell out authentic leadership practice.